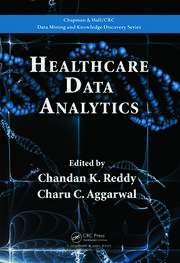 This book discusses some of the innumerable ways in which computational methods can be used to facilitate research in biology and medicine - from storing enormous amounts of biological data to solving complex biological problems and enhancing treatment of various grave diseases. Dr. Shampa Sen is currently working as an Associate Professor at School of Bio-Sciences and Technology, VIT University, Vellore, India. She has more than 57 publications in Environmental Biotechnology, Bionanotechnology and Nutraceuticals. Dr. Shampa was the Co-PI for project 'Chemisorption-biodecomposition of long resistant pharmaceutical using superparamagentic nanoparticles' funded by NRF-SAVI, Korea. She was actively involved in many professional development activities. Her research interest include biosynthesis of metallic nanoparticles, applications of nanoparticles in biomedical and environmental applications. Recently, she has also tried her hands at machine learning, internet of things and their applications in biology. 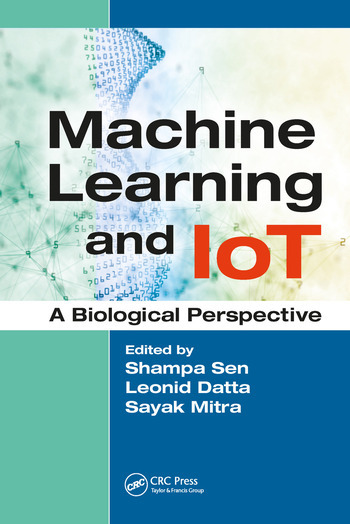 She has already had a publication in this yet to be explored field regarding computational modeling for evolution of hsp90a homologues, and is currently working on in silico improvement of plant strains using machine learning. She is a life member of Biotech Research Society, India (BRSI) and Environmental Mutagen Society of India (EMSI) and member of International Neural Network Society (INNS). Leonid Datta has completed his B.Tech degree in computer science and engineering from VIT University, Vellore, India. He is a student member of INNS, USA. 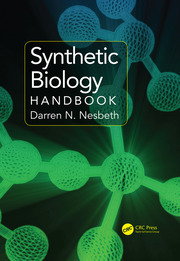 He has a publication in the field of bioinformatics on how the evolution of HSP90A homologues can be modelled computationally. 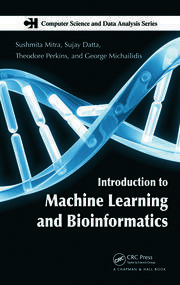 Currently he is working on in silico improvement of plant strains using machine learning. His book chapter on “Application of MapReduce in Parallel Processing Data” and his research work on automation of machine learning algorithms, especially in big data analysis, are currently in the pipeline to get published. His most notable project works include designing truncation techniques for a search engine, developing a system that runs based on RFID scanning for attendance purposes or maintaining other records, and automating the processing of big data through development of a portal. Sayak Mitra is currently pursuing his B.Tech degree in Biotechnology at VIT University, Vellore, India. He has recently published articles on environmental nanoremediation, nanobiotechnology, in silico characterisation and synthesis of a lead compound to target a novel receptor as part of cancer therapeutics, and is currently working on metabolic engineering and optimisation procedures for industrial production of certain metabolites. He has also completed projects on detailed structural analysis and evolutionary history of an industrially important protein, bioremoval of manganese by biofilms developed from indigenous bacterial communities of tannery sludge, and many more.